Many many thanks for keeping odia website. When I seen the odia web in my computer i can not imagine but it is true. Thanks for all staff for open odia music on web.Thanks to u. What a step in odia music ! 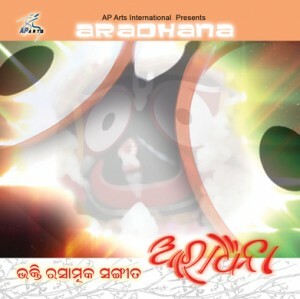 It shall be more attactive if some other songs ( from oriya album ) be placed. Can you spare to down load attachment to the customer some new songs. After verification it can be placed in the web site . What about this ? Many many thanks for hosting such a webpage by which we can listen our favourite songs and slokas in our own lang. I m currently in punjab and was deadly searching for this type of site.And when i found dis one i was overwhelmed. Once again thanks a lottttttttttttttttttttttttttttttt. When I listened to Old Geetinatya through this site I was overwhelmed.There are also many such categories to listen & feel the essence of Odia art & culture. 2day i know about the site & i feel proud. Plz advice & give some software 4 mobile 4 easy browsing by mobile. Many many thanks for keeping Odia culture up & spreading it all around the world. Pl.let me know the website adress where I can download the old & new Odiya songs. Thanks again.